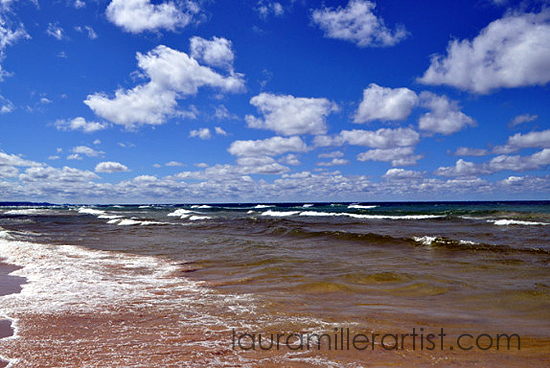 Show your love of the Great Lakes with this fun print! This is a print of an original illustration done in pen and digitally colored. 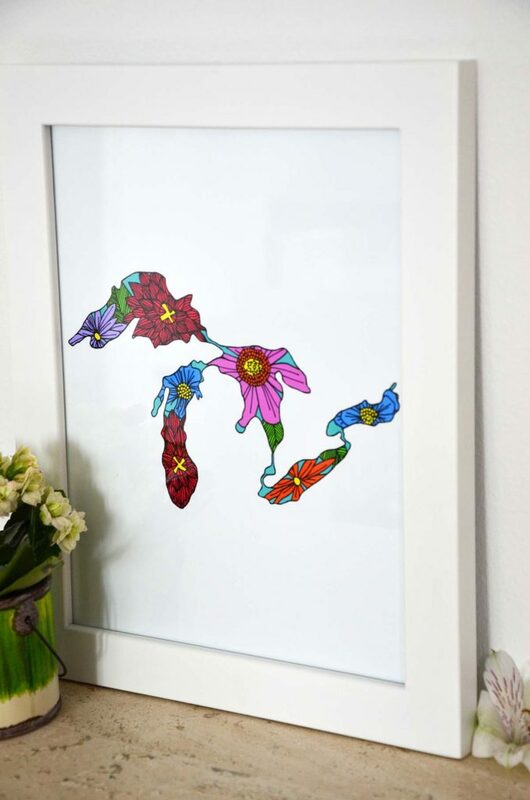 Also, look for my other floral regional swag that includes Michigan, Detroit and the Great Lakes. 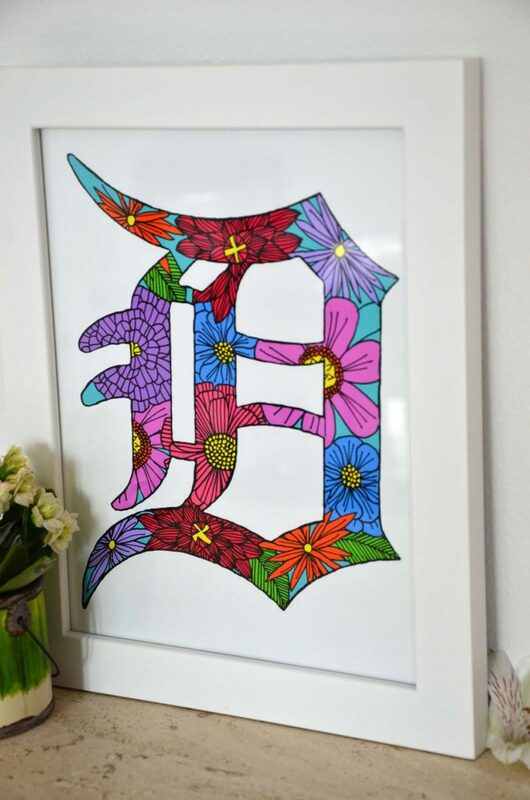 Show your love of Detroit with this fun print! This is a print of an original illustration done in pen and digitally colored. Also, look for my other floral regional swag that includes Michigan, Detroit and the Great Lakes. Show your love of Michigan with this fun print! This is a print of an original illustration done in pen and digitally colored. Also, look for my other floral regional swag that includes Michigan, Detroit and the Great Lakes. 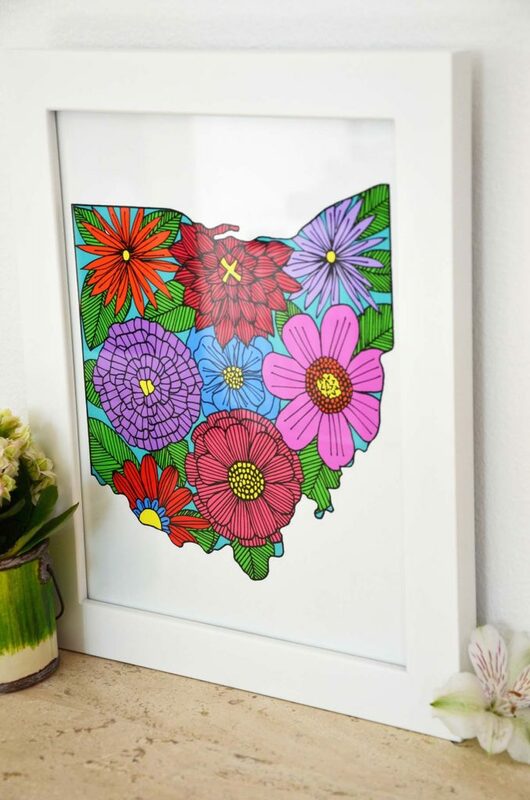 Show your love of Ohio with this fun print! O-H...I-O! This is a print of an original illustration done in pen and digitally colored. 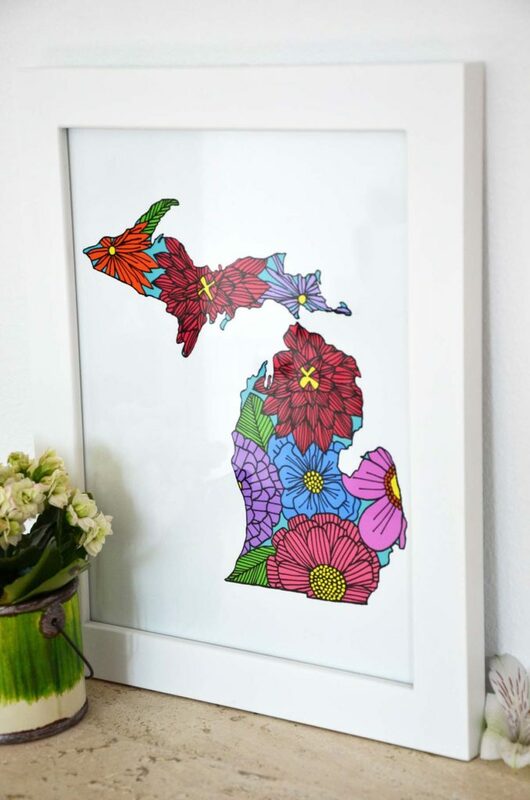 Also, look for my other floral regional swag that includes Michigan, Detroit and the Great Lakes.